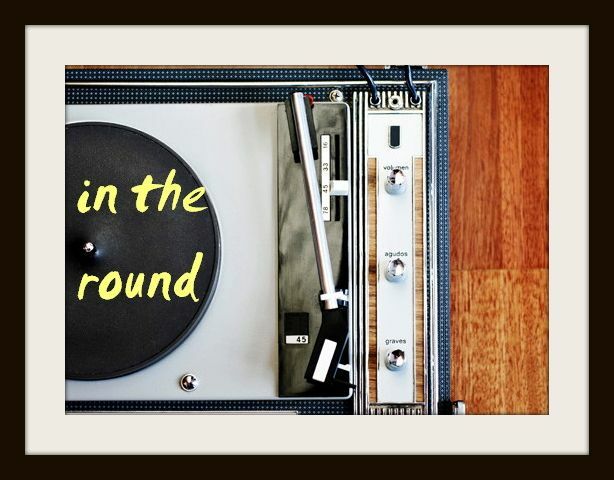 In The Round: New Smith Westerns: "3am Spiritual"
I've been digging this Chicago indie-rock trio and their likable, yesteryear-influenced ditties since their second album dropped a few years back. On the new "3am Spiritual," a lovably melodic rock ballad that sounds like it's straight out of The Hollies or Beatles' 1970s songbooks - lead singer Cullen Omori's syrupy croon is hoisted above all-boy harmonies and fluttering percussion. Mid-song, a Bohemian Rhapsody-esque piano waltz cues a whining electric guitar that could easily be mistaken for any of ELO's middle eight moments 30 years ago. Soft Will, the third Smith Westerns album, is expected on Mom+Pop Music on June 25. I can already tell this is going to be one of my favourite tracks off it.